Compared to solid waste management, we can consider that the world has achieved significant success in providing other basic necessities like food, drinking water, energy and economic opportunities. 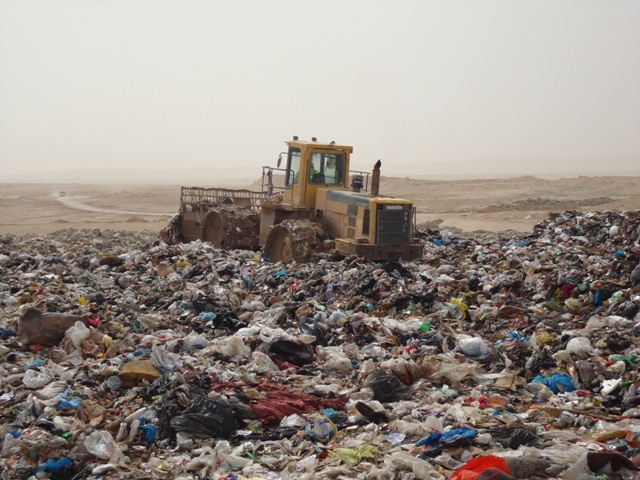 Managing solid wastes properly can help improve the above services further. Composting organic waste can help nurture crops and result in a better agricultural yield. Reducing landfilling and building sanitary landfills will reduce ground and surface water pollution which can help provide cleaner drinking water. Energy recovery from non-recyclable wastes can satiate significant portion of a city’s energy requirement but it is essential to have a modern air pollution control system to mitigate environmental impacts of waste-to-energy plants.